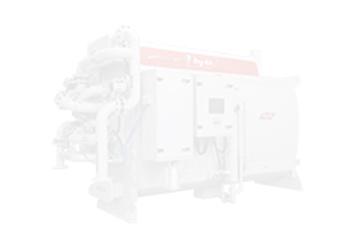 Bry-Air has the capability to build state-of-the-art Dry Rooms and provide complete solution for achieving low dewpoint control for your hygroscopic and moisture sensitive material processing. 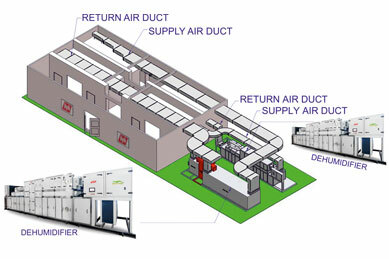 Bry-Air Dry Rooms come equipped with patented Environment Control Dehumidification System including refrigeration system. Bry-Air has proven success in meeting the stringent requirement of dew point lower than (-) 75℃ and has very recently provided dry room solution to one of the most advanced and reputed Indian Defence Laboratory of the Defence Research and Development Organization (DRDO).